In Kibera, Stephen Okoth also known as Ondivour is a film maker and photographer, besides that, he’s also a devoted fashionista. He inspires a generation on the rise through his way of fashion and style. Most ordinary people still don’t understand why he dresses in the most colorful and vintage outfits all the time. 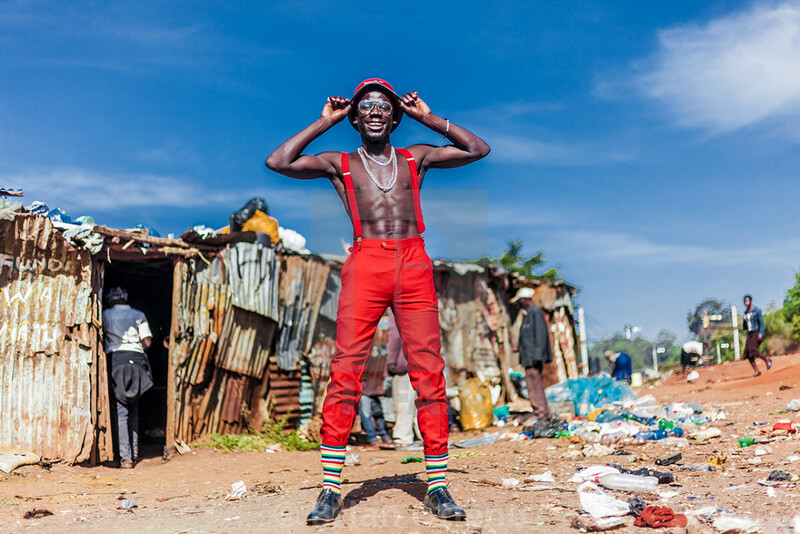 I documented him to find the inspiration behind his dressing, to challenge stereotypes and to portray the slum in good light. His style brings so much hope and vibrancy to the slum people and that’s how he’s known all over Kibera.